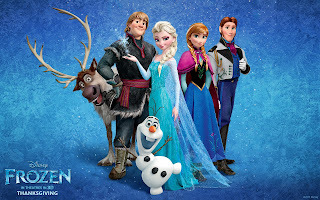 InSanity lurks Inside: Rumor Alert- Could Maelstorm become 'Frozen' themed ride at Epcot?! Rumor Alert- Could Maelstorm become 'Frozen' themed ride at Epcot?! Rumor Alert- Could Maelstorm become Frozen Themed at Epcot's World Showcase?! Alright, this rumor came out of left field today and really is rather a bit of a surprise. 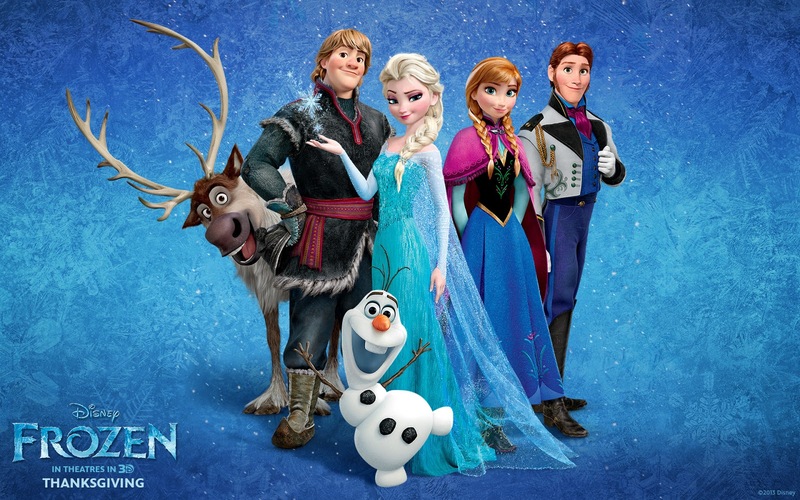 Although I'm surprised it took this long for a "Frozen coming to the theme parks" rumor to surface! 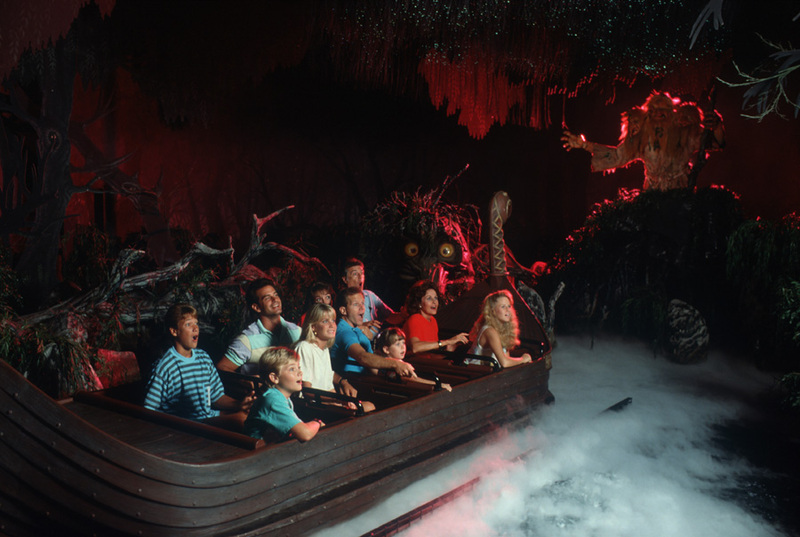 According to a rumor posted on Screamscape today, WDI is pondering if they can turn the iconic ride "Maelstorm" located at the Norway Pavilion into a "Frozen" theme. Now I've got some issues with this as most of the pavilions at World Showcase are partly funded and operated by the country they represent, so Disney would likely require permission from Norway to change over the fan-favorite attraction. While it's also very true that the current versions of Maelstorm is in dire of need of a face-lift due to attraction aging and lack of up-keep, I'd hate to see it disappear. Although no one is currently sure if much needed attention will be paid to the ride anytime soon or if they're simply going to wait for it to fall apart, replacing it only at the end with something new. Rumor has it the ride is scheduled for a massive refurbishment in 2017 but this is also unconfirmed. However, this is still an unconfirmed rumor. As of right now, I rate this as PURE SPECULATION. If true, all it shows is that Disney has given WDI the go-ahead to dream up various ideas of how an attraction would look and operate, on various budgets. This is often called "Blue Sky Dreaming" by Fans and Insiders. As of right now, it's just a concept and a rumor. Even though Wiki is trying to report this as confirmed, it is NOT!